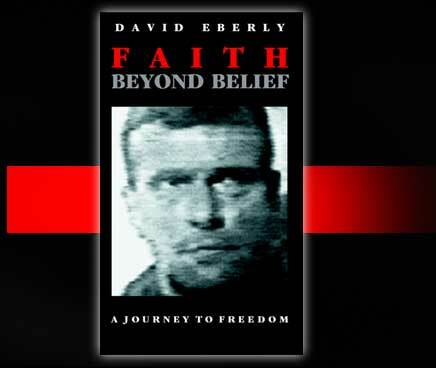 Blown out of the night sky over Iraq, frog-marched into Saddam's wretched jails, then on the receiving end of U.S. cruise missiles...for anyone who thought Desert Storm was an antiseptic video game, Col. Eberly's harrowing story is a welcome and inspirational personal history. It's also a terrific read. How refreshing to have a warrior step out of his armor and say, "You bet I was scared. You bet it hurt. Let me tell you exactly how it was for 43-terrifying days." Now Available in Hardcover and Paperback Editions. The Paperback Edition includes a new chapter: Thirteen Years Later, an emotional reunion with Iraqi General Georges Sada!